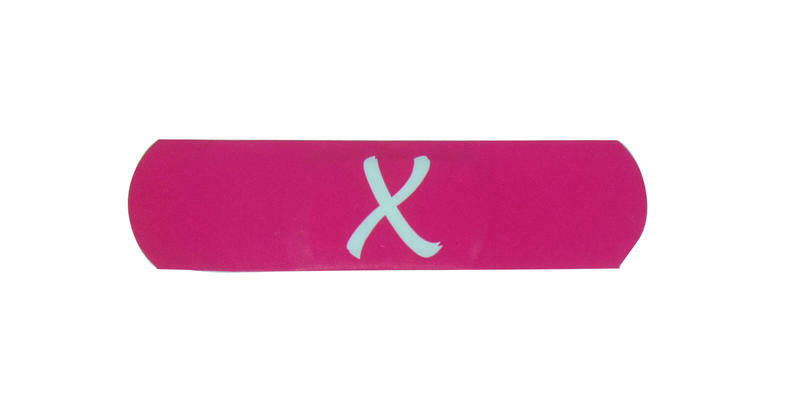 Self-adhesive PE plasters are great as inserts in magazines or goody bags. The big printable area offers quite some space for your slogan or logo. We deliver these individually packed in a strong, sterile bag with a big window for an unobstructed view of your printing. 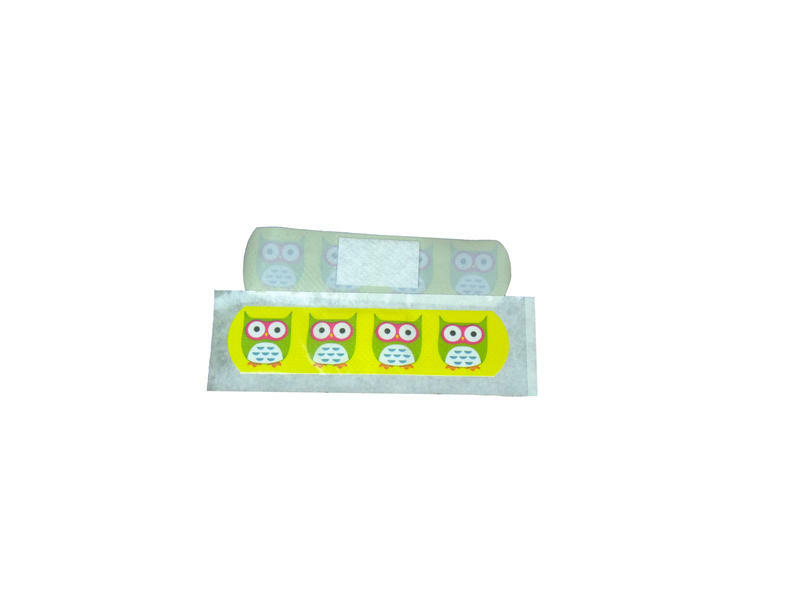 These oblong plasters are ideal for small cuts. 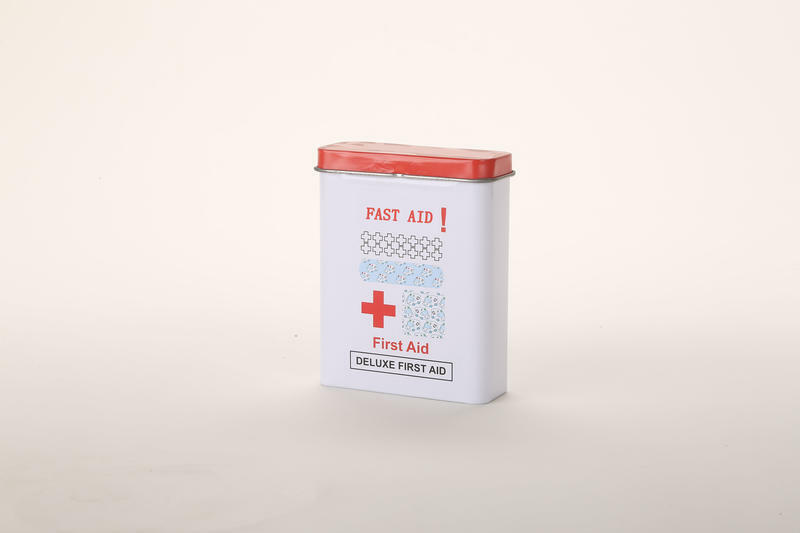 The standard delivery of band-aids is in bulk, but we also have possibilities for any bag, box or can size with your custom printing. Please contact us for additional options, prices and lead-times. Save 29% per piece by doubling your order to 40.000 pieces.